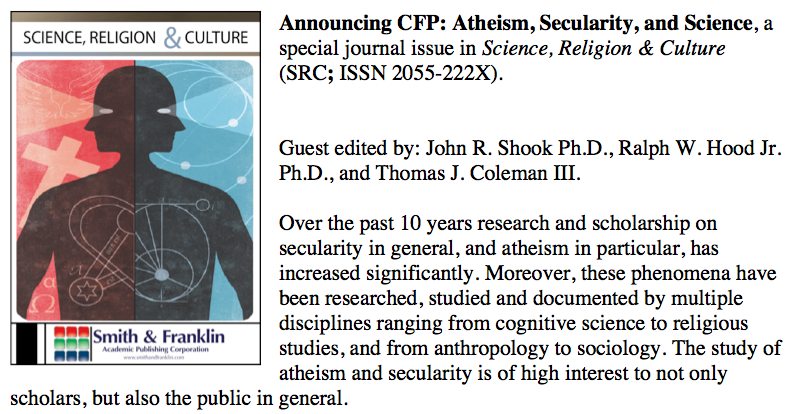 The journal Science, Religion & Culture will soon release a special issue focusing on atheism, secularity, and science. 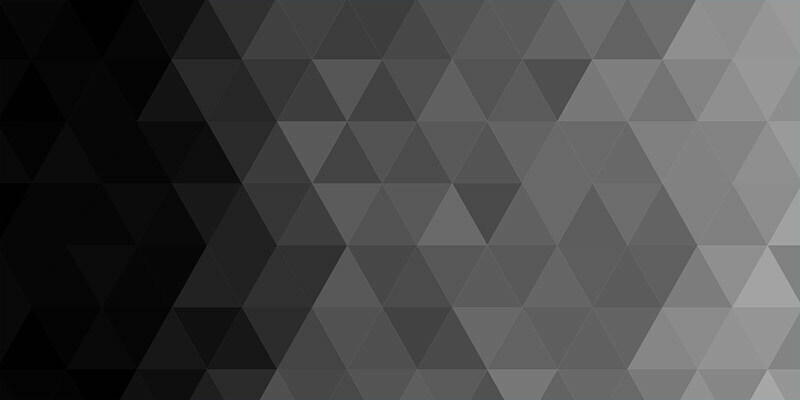 If you’re a researcher who cares about those issues, you may want to consider submitting your work. All the details are right here. The deadline for submissions is December 31.